Some people give up chocolate, but this one’s for Edinburgh locals who want to think outside the box in the run up to Easter this year. Everyone gets stuck in a rut now and again, and Edinburgh residents are no exception. 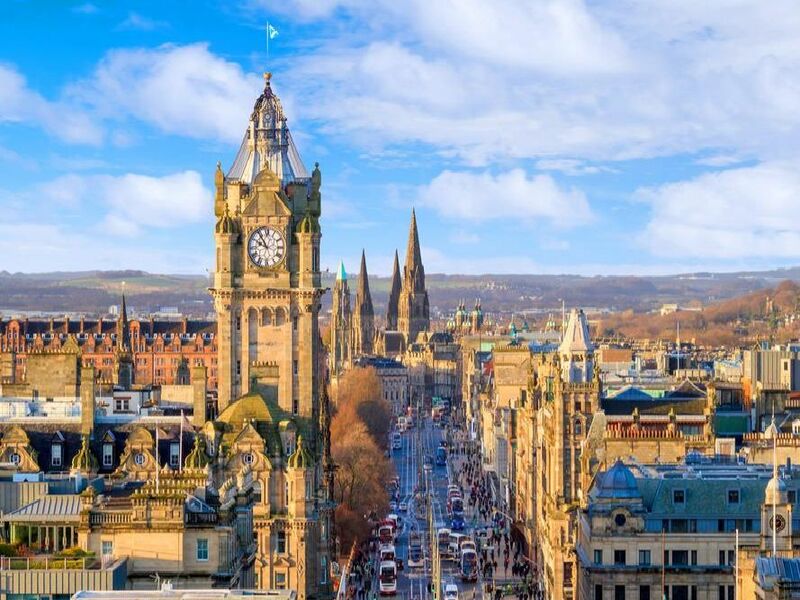 Here are 10 things we think everyone from Edinburgh could do with giving up between now and Easter. Yes, they were expensive. Yes, they were disruptive. Yes, we could be about to go through it all over again. But the trams are here to stay, so lets change the record - for the next 40 days, at least. We love a slice as much as the next person, but the number of pizza purveyors in Scotlands capital is getting a little out of hand. If youve been indulging a little too often lately, maybe its time to put the pepperoni down for Lent. Stop trying to kid yourself - its too windy in Auld Reekie for that umbrella, and its all going to end in tears. Put the brolly down, and get your hood up until Easter rolls around. Why are we putting on a brave face and trying to pretend its warm enough to stand outside eating and drinking? Lets vow to put these kinds of events on hold for Lent. Or maybe even until summer actually arrives.